All kinds of dental services. Strict observance of anti-AIDS, anti-hepatitis regimes. The fastest production time of prosthesis in the region. Long-term experience of specialists work. Warranty for each construction installed by us. Ability of production of dental prosthesis of any modification. 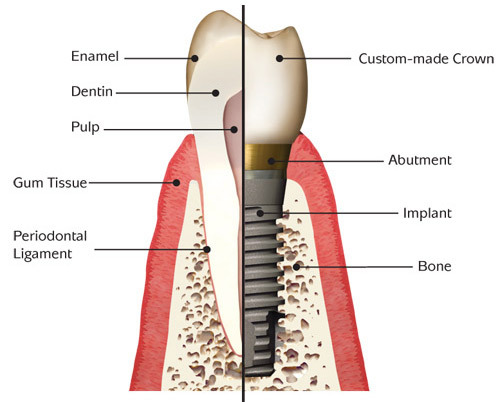 In our dental clinic doctors make all existing prosthesis modifications. If your situation is very difficult and neglected it’s not a reason to worry about. We will help you to solve even the most difficult situations. 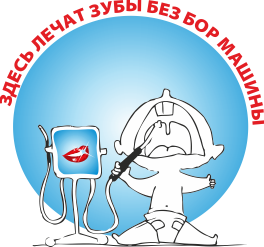 People who desire to put teeth should consult through online form of chat (pop-up on the site www.your-brilliant-smile.com ) or call the number +3 8 066 196 87 93, then to schedule an appointment in advance (our first examination is free) after having learnt all possible variants for solving your situation and chosen an ideal construction begin dental prosthesis. The time of making prosthesis is the fastest over region in our dental clinic. It takes from 3 till 7 days. We sent elite works of VIP class to Dental technical laboratory of Kyiv, Europe (German, Switzerland), because of transportation the term of making dental prosthesis will be longer but the quality of the work will be the best. Dental tourism in Ukraine. Or why you should visit exactly us. During the last time all over the world a new direction in tourism such as Dental tourism appears more often. You can save much money and besides visit Ukraine, make excursions and spend your time for your health. 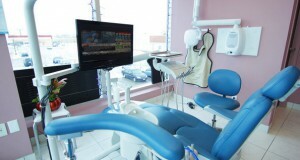 We invite citizens of all countries to our city Sumy and visit our dental clinic. You can receive a consultation of qualified specialist after having written us at e-mail (katsumoto2018@gmail.com) or in online mode through online chat. The ideal variant is to send your panoramic X-ray image at e-mail we will be able to consult you exactly and count the cost of the work before starting it. We take all organization moments upon ourselves. We will certainly help you to choose temporary residing place (apartment or hotel) the nearest 4 star hotel in 500 meters from our clinic. We will definitely help to organize your leisure time, choose suitable excursions around the city of known historical places of our oblast and the capital of our country Kyiv. Dentists are popular with population. 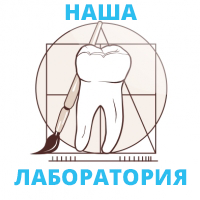 Many dental clinics and offices are open in our oblast but every doctor has his own way to the same situation. Somebody makes treatment and prosthesis more attenuated for patient but somebody less and nobody can be judged because of this. Every doctor and person is different. And ways are different. Technologies and convictions are different too. An approaches concerning patient’s rehabilitation of doctors of our clinic differ from others. We follow the way of the lest interference (if it’s possible by indications), rationality, sterility and painlessness. We make all kinds of treatment and prosthesis with using anaesthesis (more often we use German system INJEX that allows making anaesthesis without acupuncture ). Prosthesis in our clinic is made according to individual scheme (with the help of face bow and articulator, taking into account and transferring data of your joint and anthropologic data). Individual scheme gives a possibility to make prosthesis more exactly and comfortable for patients taking into account not only teeth form but also joint constitution and angle of movements (structure) of teeth. As a result such work will be very comfortable and cozy. arch prosthesis (arch prosthesis on attachments, classical arch prosthesis, arch prosthesis of telescopic attachment system, prosthesis riegel attachments, prosthesis on bar attachment system). dental microprothesis with inlays and onlays. Dentistry in our dental clinic is accomplished only by the latest technologies. We use filling materials only of glass-ionometer cement and light curing composites made in Germany, Japan and USA. Treatment of root canals of teeth is made in our clinic by means of Endomotor (device allowing to extend root canals to the reqauired width) with the following filling of root canal with heated gutta percha and special filling cement sealing. Treatment of gum diseases (periodontitis, parodontosis, gingivitis) is executed by us by means of diodу laser ”Biolase”. This technology promotes safe antiseptic effect on defected soft tissues. Curretage (cleaning of gingival pockets from granulating tissue) conducted by means of laser is much more effective than standard procedures and is characterized by quicker and more qualitative healing. During 3 – 5 procedures almost all known diseases of soft tissues are healed. Availability of our own X-ray machine allows us to diagnose more precisely diseases of dentition. In some cases it is necessary to make radiography at intermediate stages of treatment. Availability of laser allows us to execute such kinds of work as Laser dental implantation , laser teeth whitening , frenulum shortening , deepening of entrance to the mouth, periodontology treatment, closing of fistulous passage, лечение pericoronitis. Teeth removal of any complexity, surgical periodontology , cystectomy, neoplasm eresion, frenulum ectonomy, deepening of entrance to the mouth, teeth implantation, bone transfer. Incrustation of teeth with skyces, studs, gems. Gnatologist consultation. Diagnostics of diseases of maxillo-temporal joint. Diagnostics and correction of occlusal defects by means of articulator and selective teeth grinding. Making of gum guards for bruxism treatments , pathological tooth abrasion. Making of gum guards for major artificial teething. Relaxation gum guards. Reposition gum guards. At our clinic, we use more sparing treatment and artificial teething methods for the pregnant. The most harmless and certified medicines and filling materials. 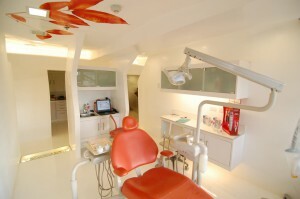 At our clinic we pay much attention to teeth implantation. This trend of artificial teething of teeth defects is one of the most rapidly developing at our time. 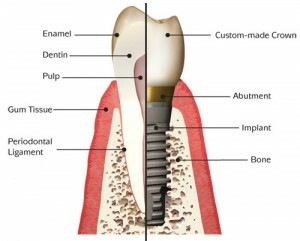 All the works by artificial teething on implants are made by individual scheme with account for individual peculiarities of dental bite and maxillo-temporal joint. We work only with controlled systems of implants manufactured in Germany, USA and Israel. 3. PORCELAIN FUSED METAL VitaVM13 (Germany) 650 UAH. 4. Laser teeth whitening – 100% result. 1500 UAH. 5. Non-metal ceramics is an inimitable esthetics (ceramic dental inlays, crowns, veneers). 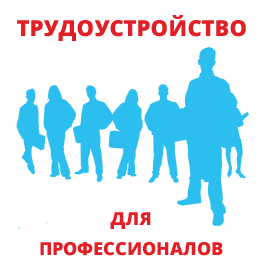 Maximum of esthetics for a special price 1000 UAH! The old price is 2000 UAH. 6. Prosthesis ”Invisible”. Constructions with attachments. Implantological treatment. All this includes variants that allow getting an absolutely invisible to the surrounding people prosthesis that will stably stand and will not intimidate you. 7. Dentistry for pregnant. This section differs a lot from the ordinary dentistry. There are many nuances. We need to relate to pregnant women with a special attention, care and approach to the choice of certain medical drugs. 8. 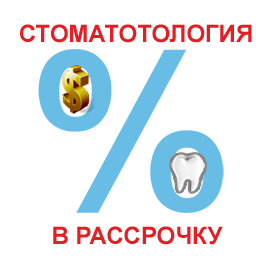 Prosthesis of teeth by installments to 1 year. 9. Long experience of specialists. 10. Guarantee on Prosthesis of teeth – 3 years. On treatment – 1 year. Do not mix up a guarantee with durability, these are different notions, durability is always longer than guarantee in times. The conditions of breach of warranty are denture or filling damage, filling falling out. We are interested in your being satisfied with our services, and that is why time guarantee compliance is one of our obligatory rules. 13. The most quickly terms of prosthesis production in oblast (from 3 to 5 days). 15. «A possibility of any modification of dental prosthesis modification». You can order any type of dental prosthesis in our clinic. We make teeth prosthesis in all the existing modern methods and always improve our knowledge in seminars and master classes by learning new methods and opportunities.